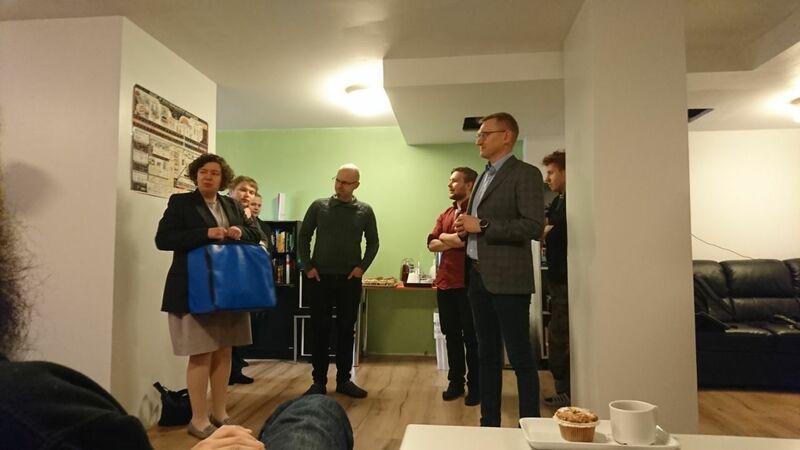 Last Thursday 15-11, Hacklab Jyväskylä has the opening ceremony in Kortepohja. After sometime moving to the new place, finally we have the working stations ready for electrical works, 3D printing, wood working, sewing machine and so on. 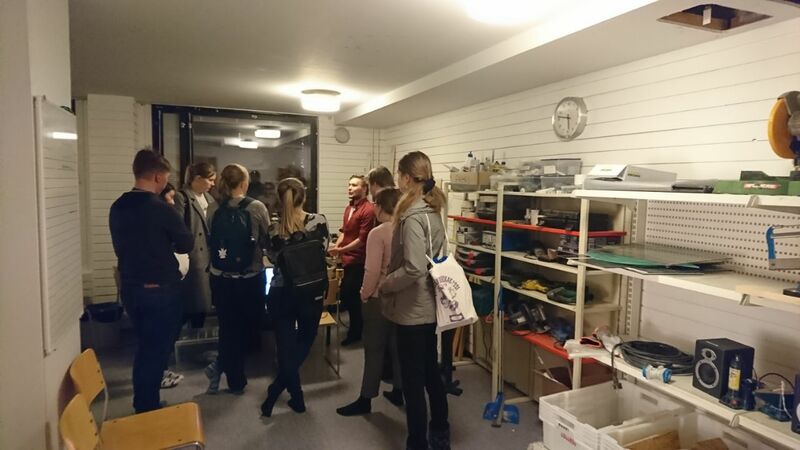 The event was hosted by Hacklab Jyväskylä and the Student Union of the University of Jyväskylä. 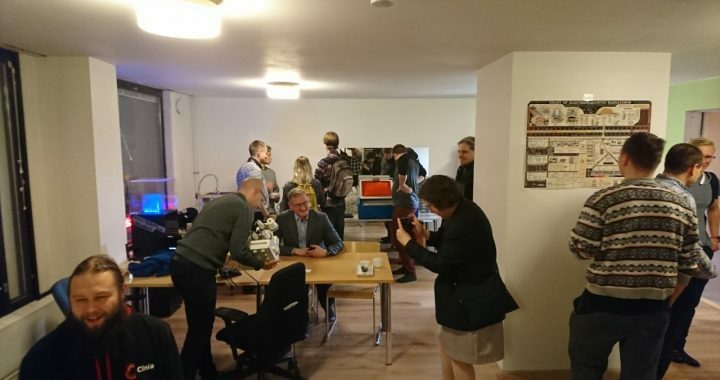 It has attracted students in the village as well as people interested in Hacklab and maker space. Hacklab is the place for people who is interested in making things and creating the community for makers. No matter what background you have, if you have an idea or would like to make or build things, Hacklab is the place for you. Come visit us every Tuesday from 6pm onward to learn about the site and make some maker friends. Posted in event and tagged hacklab, hacklab jyväskylä, Opening.